Escape to Santa Cruz! | Paul's Voyage of Discovery & Etc. 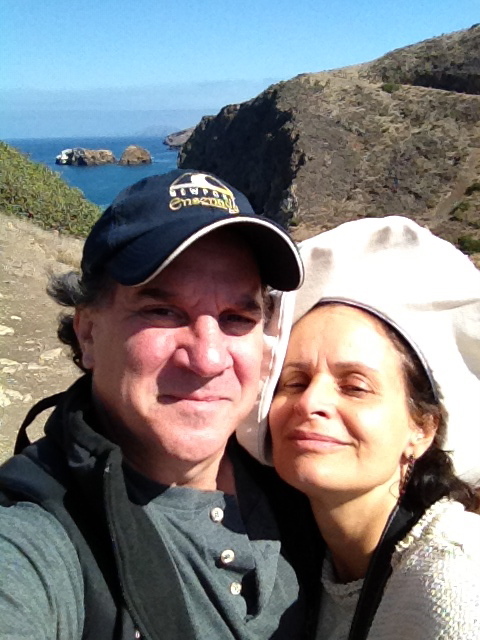 On Sunday, September 16th, my wife and I took a quick day trip to a whole new world: from our suburban home in Woodland Hills to the island of Santa Cruz – the largest of the Channel Islands off the coast of Southern California. Santa Cruz lies in the Santa Barbara Channel a mere 67 miles from our home in the western end of the San Fernando Valley. The 42-mile drive to the harbor in Ventura took us less than an hour. 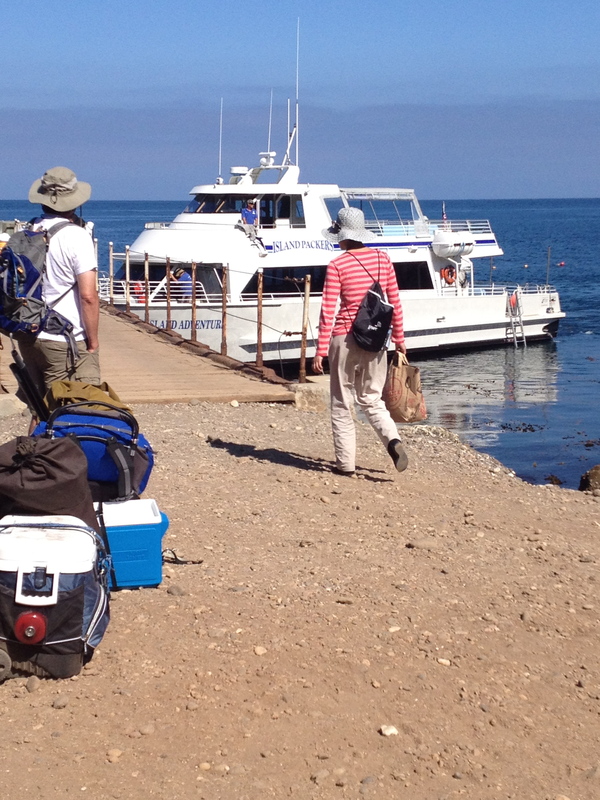 We arrived at the Island Packers dock where our boat was waiting to carry us to Santa Cruz. 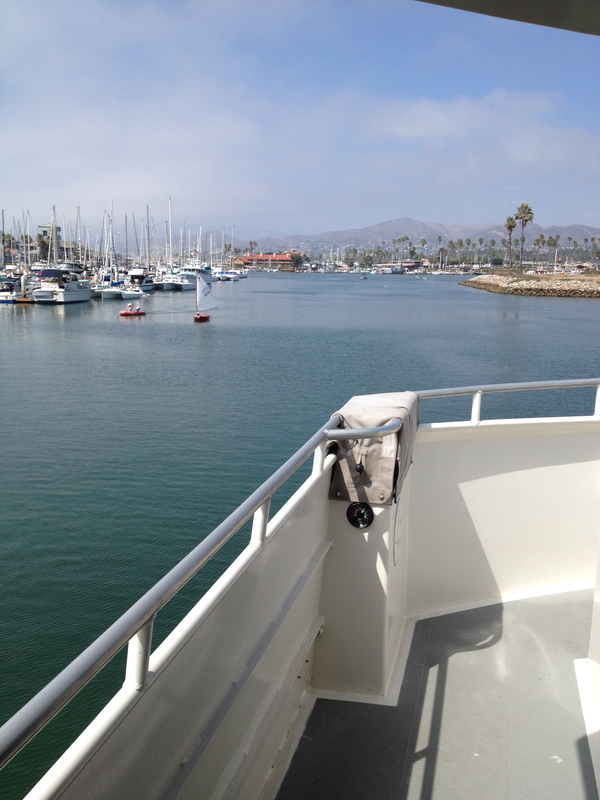 Victoria took a seat on the upper deck of the Island Packers boat, gazing out at the collection of vessels in Ventura Harbor. We headed out of the harbor shortly after 2:00 PM. 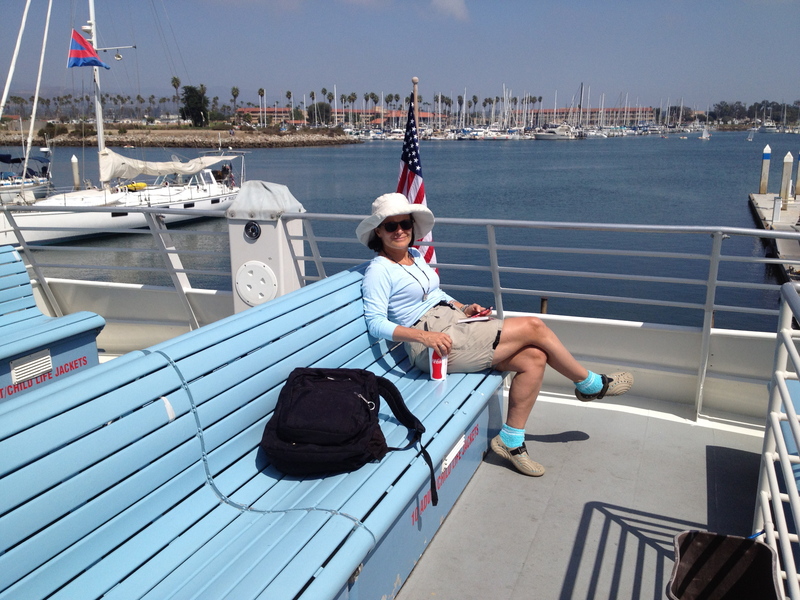 I’ve sailed out of Ventura Harbor many times, but not often aboard a boat of this size. 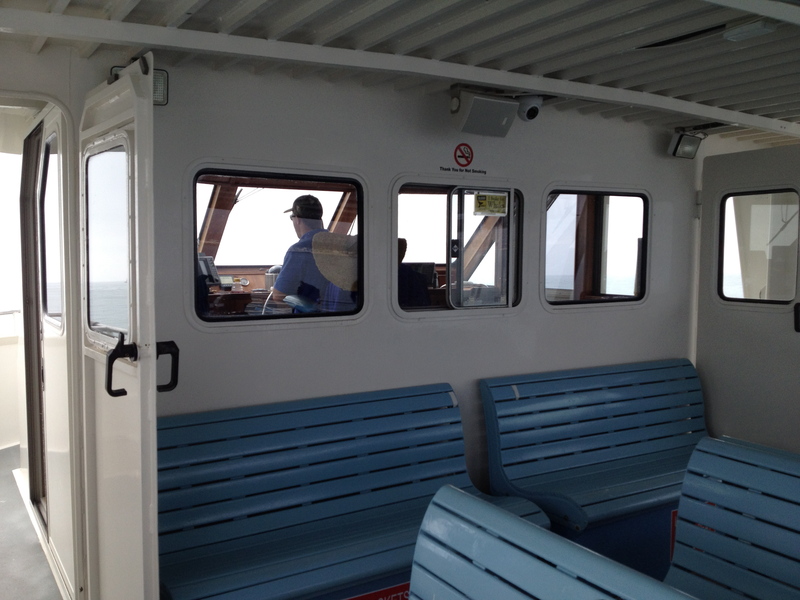 The pilothouse on the upper deck of the boat with the captain at the controls. …and the island was finally revealed in brilliant sunshine. The Island Packers crew prepares to dock at the Scorpion anchorage. 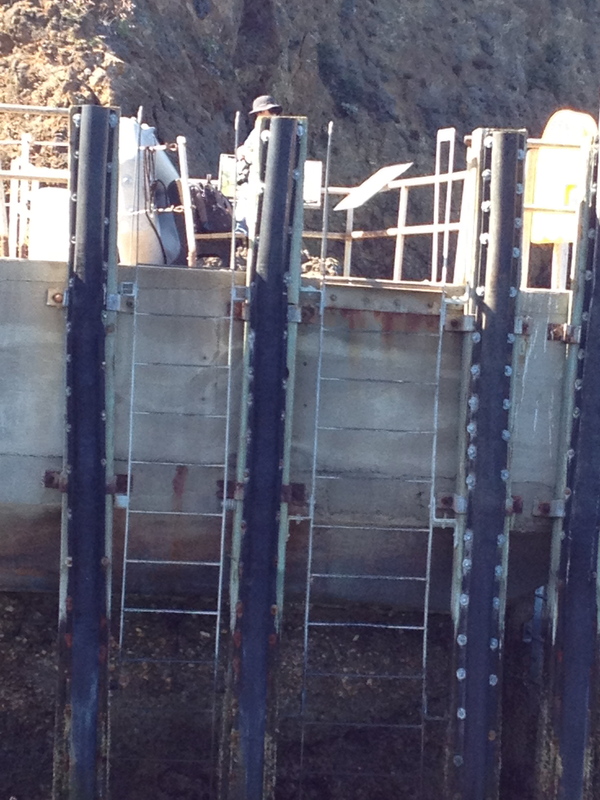 The approached the dock at the Scorpion anchorage, where a pair of metal ladders stood ready for us to disembark. 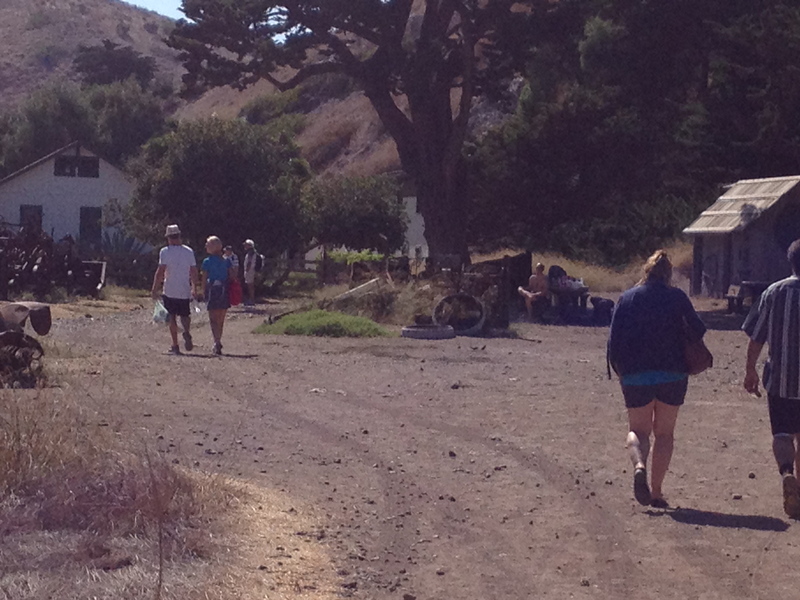 A couple hundred yards from the anchorage, the building of the former sheep ranch came into view. 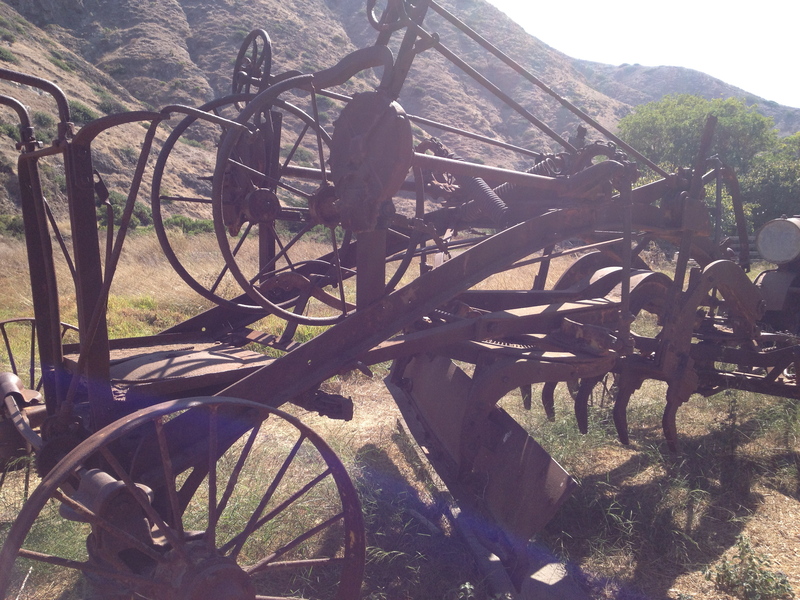 Old rusted farm equipment provides mute testimony to the brief agricultural history of the island. For about 150 years from the 1830’s through the 1980’s, sheep ranching was the dominant industry on the island. Victoria stands next to the old farm building that is now the National Park visitor center. The trail rose quickly and the view was stunning. You can see our boat waiting at anchor below the cliff. 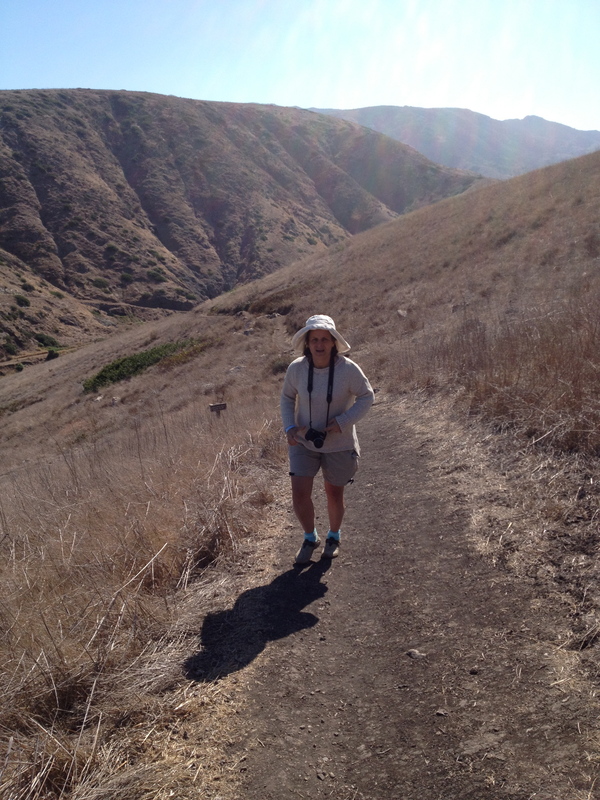 Victoria marches up the trail. Behind Vic, the mountains give a sense of low large the island is: 22 miles long and from 2 to 6 miles wide. 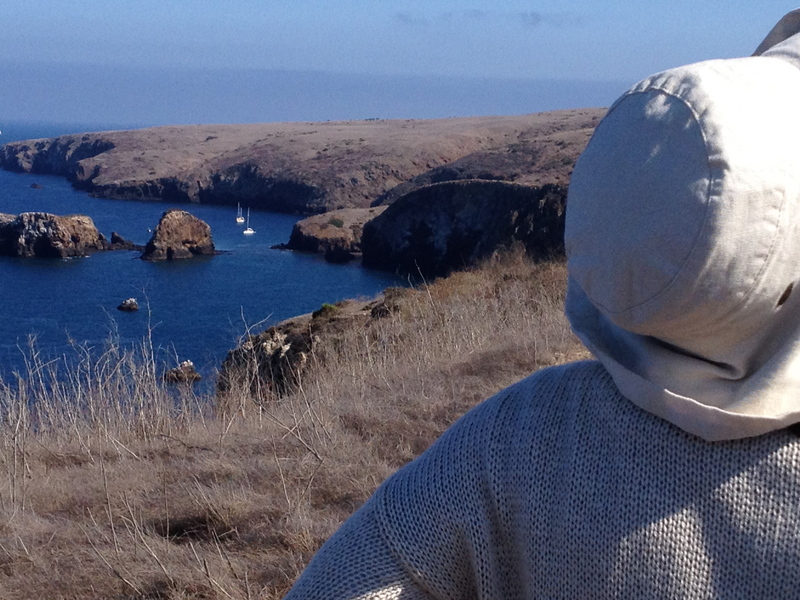 Victoria pauses at a particularly picturesque overlook to – what else? – take a picture. Here’s another view from Victoria’s perch looking east above the Scorpion anchorage. Heading back to the boat, Victoria spotted an island fox: a species that is native to six of the eight Channel Islands. (Vic earned her merit badge for the day.) I managed to shoot some footage of this cute, red-hued predator as it made its way through the chaparral. 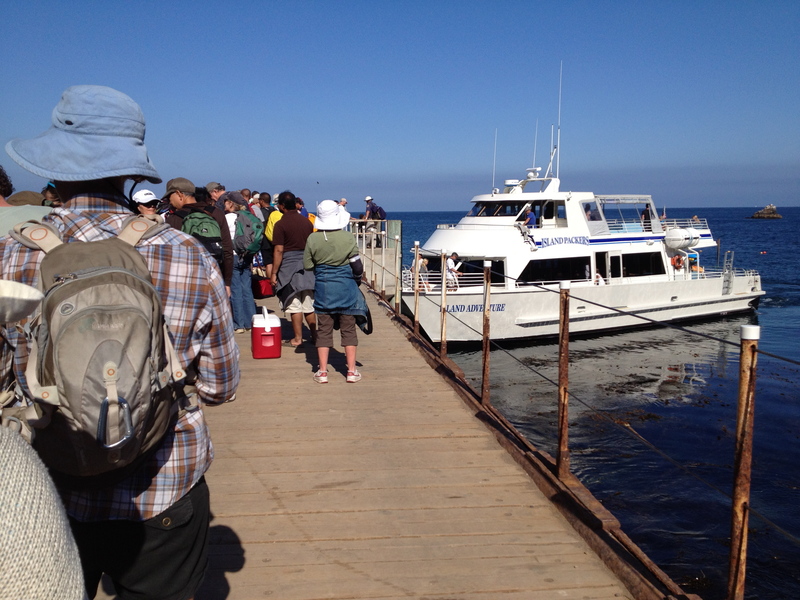 We lined up on the dock to board the boat for our return trip – along with dozens of campers and day-trippers. It would be a far more crowded ride back to Ventura. As I waited on the dock for everyone to climb down the two ladders onto the boat, I had plenty of time to study the gorgeous coastline. Take a moment to enjoy the gentle lapping of the waves on the pebbled beach. 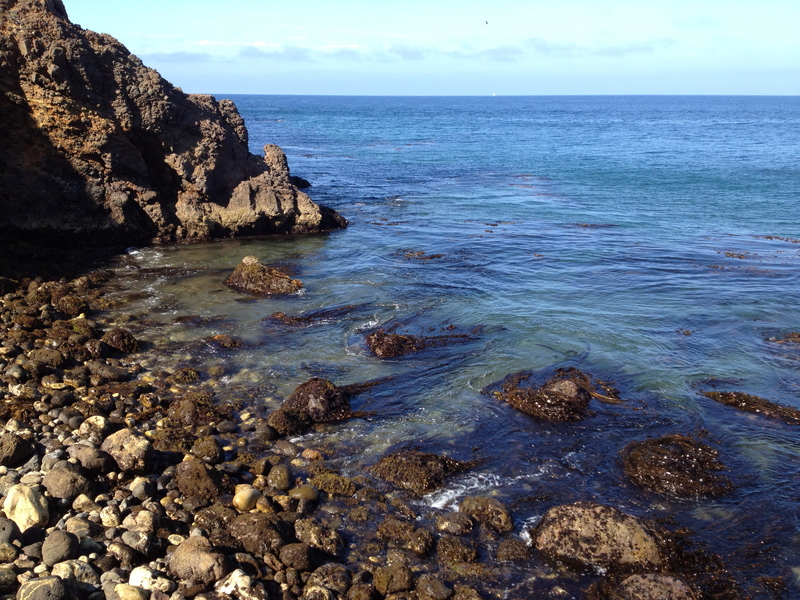 Now, take another moment to enjoy the hypnotic swaying of the kelp and other ocean vegetation along the coast. 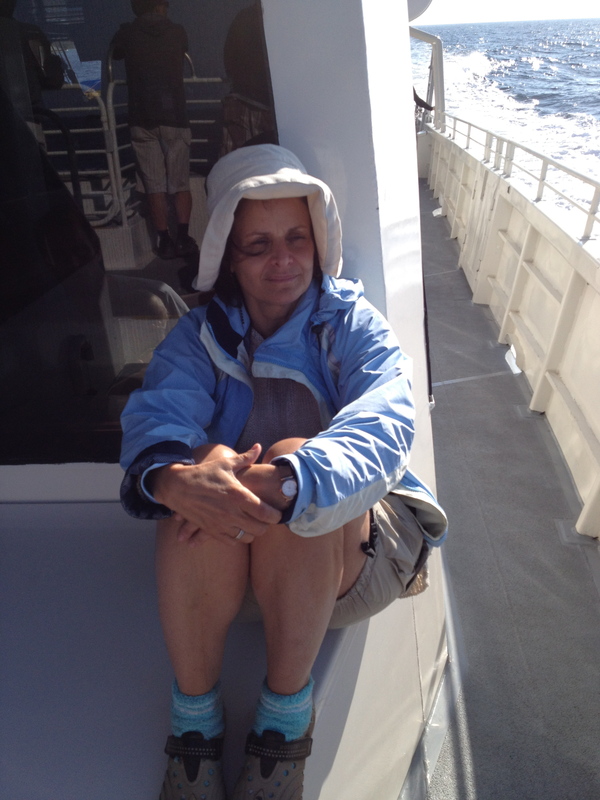 With the boat’s cabin crowded with returning campers, hikers, snorkelers and kayakers – Victoria takes windy refuge on the bow of the boat. 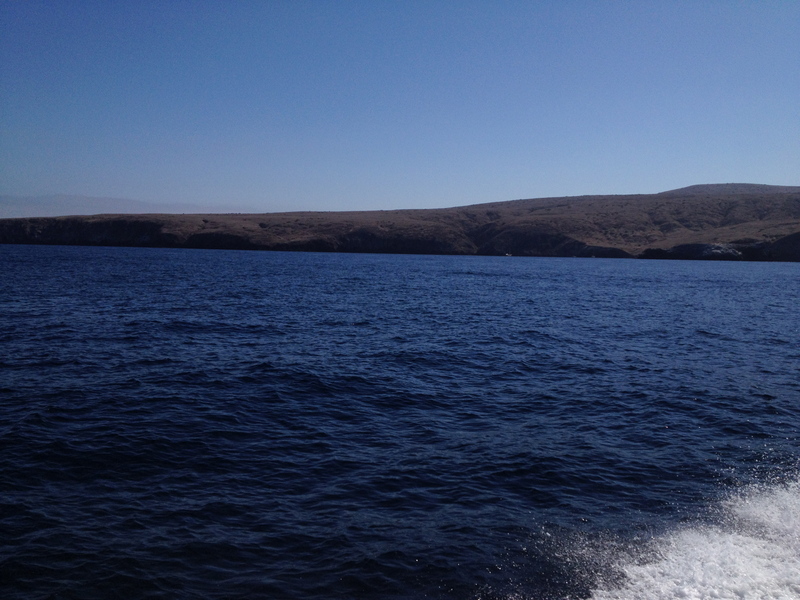 It was a great trip to Santa Cruz Island: a brief excursion to a whole ‘nother world that’s not too far away. We have done this trip a few times, and usually pack a picnic, catch the early boat and spend the day hiking and scrambling on the rocky beach. We always see dolphin and sometimes whales. Thanks for posting the photos and the report. It reminded me we are overdue for another trip to the least visited national park. p.s. 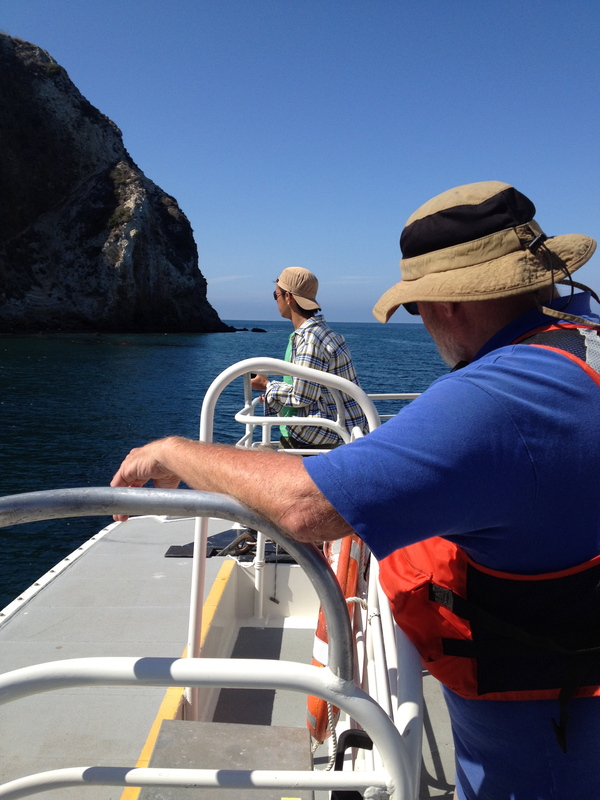 Anacapa Island is a fun day trip too, but it is much smaller. Fantastic. 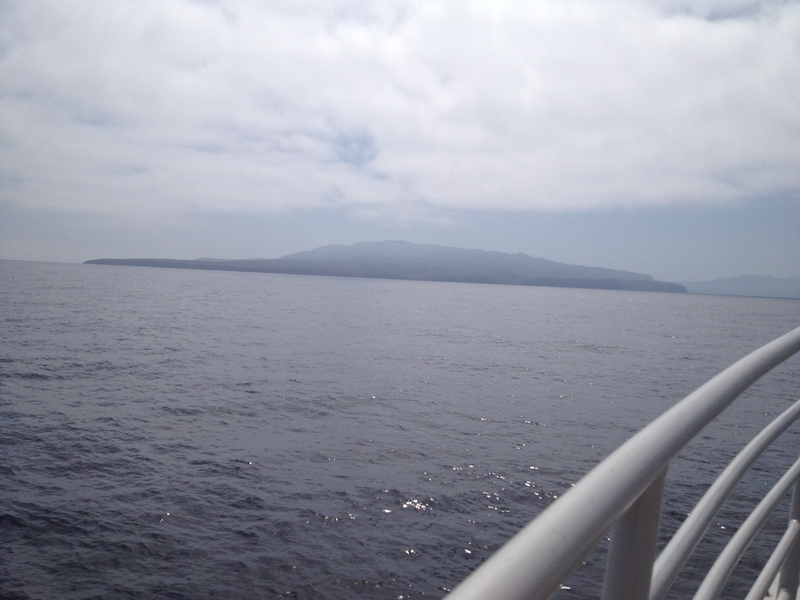 I’ve been to Anacapa, which is tiny, but lovely. I want to go camping at Santa Cruz, though, and kayaking. I keep waiting until we have a few days to do that, but really we should just do exactly what you did, and at LEAST take the day trip first. 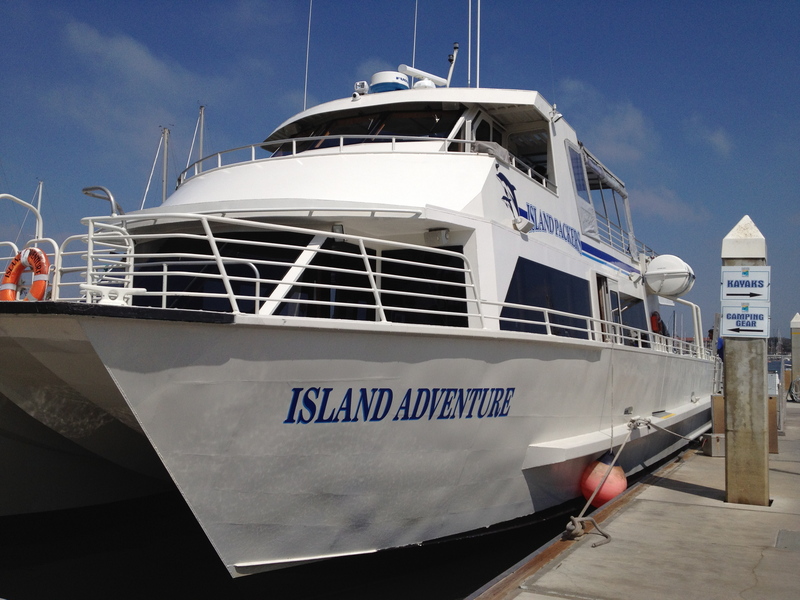 Hey Sal — After you’ve day-tripped at Santa Cruz and wat to dive deeper into the islands, Santa Rosa is great. 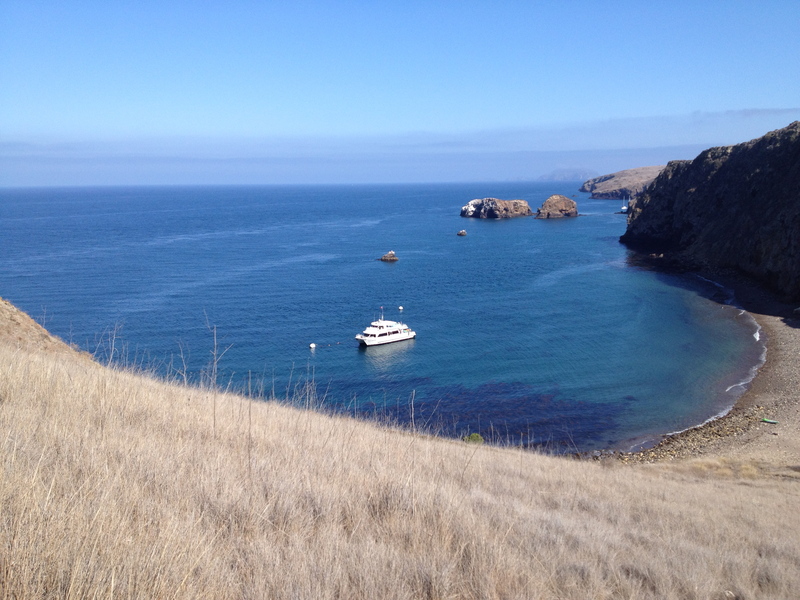 If you don’t ride out there on my safe but little urchin boat (which is the best way to get there…) you can fly to Santa Rosa on the hilarious Channel Islands Air out of Camarillo — beautiful flight, and cheap — and then you can camp anywhere on the island. 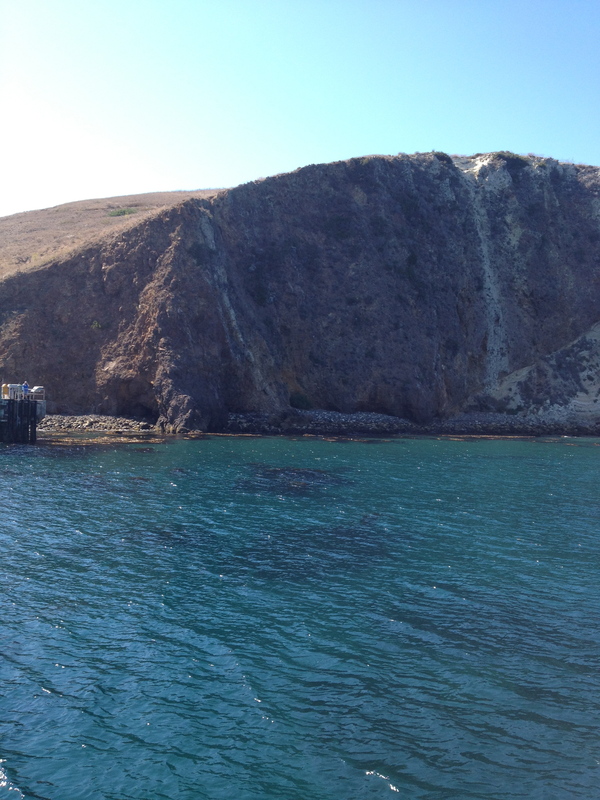 Check out the Santa Rosa slide show: http://www.nps.gov/chis/planyourvisit/santa-rosa-island.htm. Lovely adventure, Paul. I’ll never forget the fox. I sent you an email, but as you know I’m insane for the islands, and I go whenever I can on our little Radon — especially to Santa Cruz and Santa Rosa — Rosa is really a great place because you can camp ANYWHERE on the island including the beach (at Santa Cruz you have to stick to the camp sites) and the surf is less crowded and more remote — but the water isn’t sharky like up at San Miguel. Have you been in the sea caves at Santa Cruz? 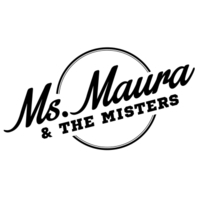 Biggest in California and not be missed on your next trip, which I hope will be aboard the intrepid little Miramar. … and to make life even sweeter, T.C. 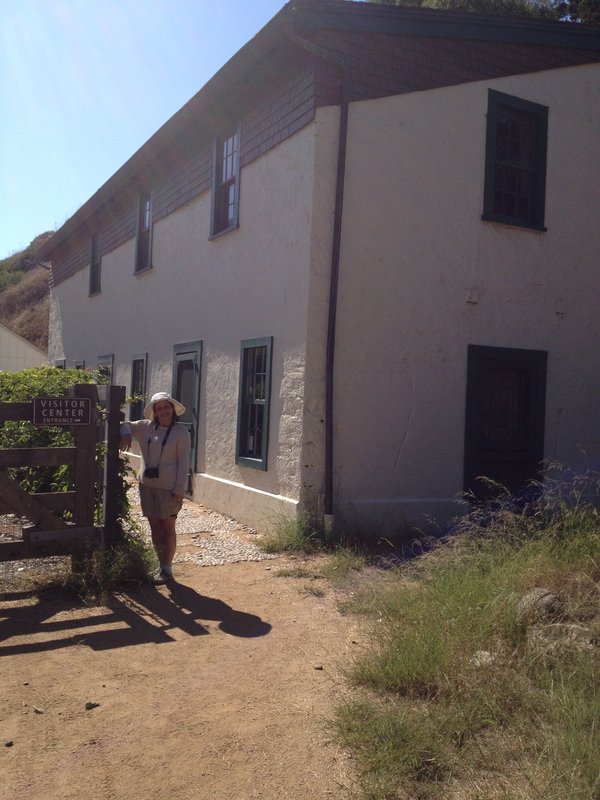 Boyle has just published a historical novel, San Miguel, set on this treeless most deserted of the Channel Islands. It’s supposed to be very good! I just love the terrain of these islands — the harsh, dramatic beauty. I believe the previous comment (regarding TC Boyle’s island novel) was sent by my lovely wife disguised (though not entirely) as me. What a great day trip! 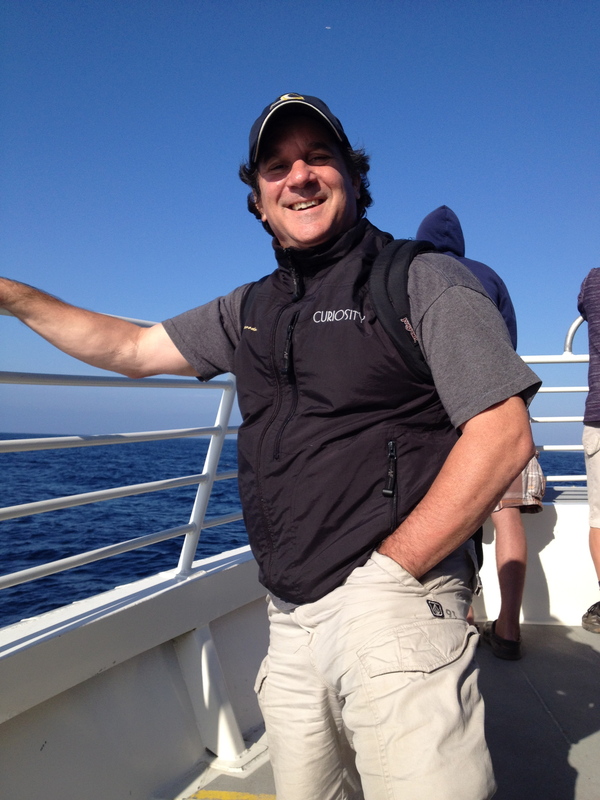 I love the Channel Islands, but adore Catalina even though it’s pretty crowded….just go down any street and you can find a hiking trail and the hotels for the most part are really charming. It’s the nicest place to take a real rest. Great you had such a wonderful experience. 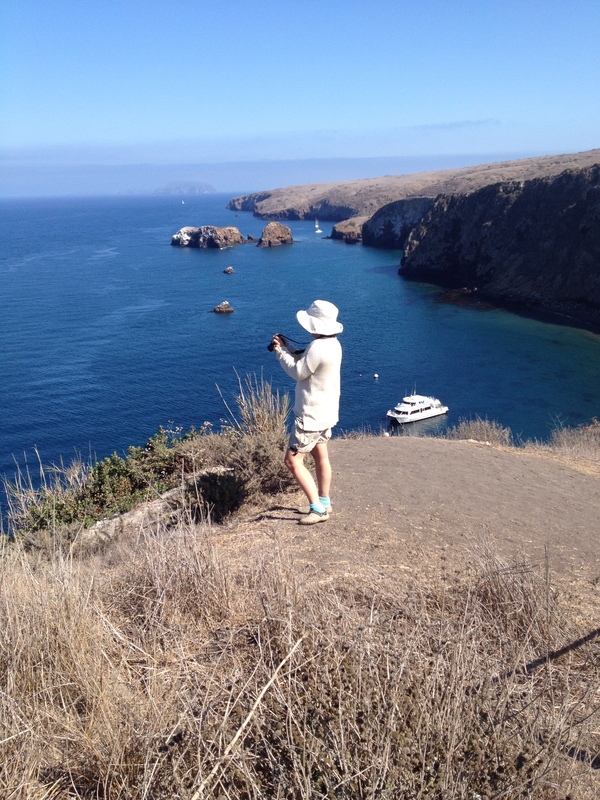 Have you been to Anacapa Light? What lovely pictures and what a lovely day you had. It even makes me miss California (but only at times). Beautiful. Your photos are breathtaking. Brendan and I take such trips all the time on the other side of the world. We’re overdue to explore the wonders of California. Loved your fox. We have a family of them living in our garden in Wimbledon. When you said “your boat” I thought you meant YOUR boat, until I saw it.